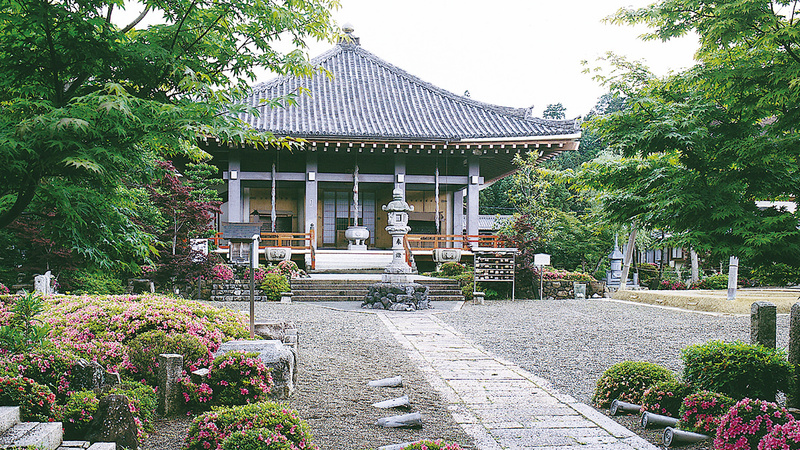 Rakuya-ji Temple, a missionary temple of the Tendai Sect of Buddhism, is the treasury of Buddha statues. 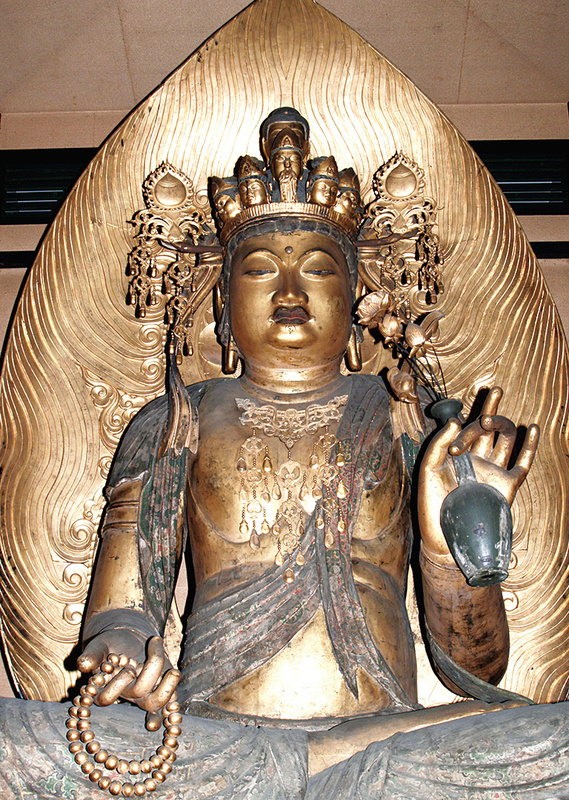 The principal deity, a Wooden Seated Statue of the Eleven-faced Kannon, is the largest in size among the seated statues designated as important cultural properties in Japan. 500 yen (adults) * 800 yen on a special viewing day of the principal deity. Special viewing of the principal deity is suspended until October 2018.